Announcing RIFIDI® 3.4 Release – Connecting the Internet of Things with People. Transcends is proud to announce the RIFIDI® 3.4 public release, further “Connecting the Internet of Things (IoT) with People”. This release was made possible through client implementations, the RIFIDI open source community feedback, surveys, forums and our dedicated global engineering team. The key focus of this release is to continue to extend integration options via REST, MQTT and Database, greater performance tuning options for R EST and CEP and update core platform framework components such as OSGI, REST and Spring to the latest production stable versions. As a reminder, in last release of Rifidi 3.3 the Enterprise RifidiI® Management Dashboard was added to replace and enhance many of the Rifidi Workbench features. The dashboard user interface (UI) now enables end users to manage a collection of Rifidi Edge Server nodes throughout the enterprise along with associated sensor and Rifidi application configurations. 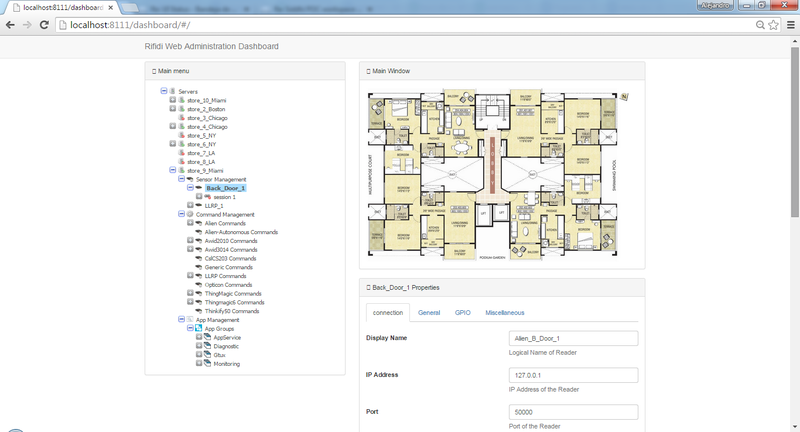 The UI is foundational for providing sensor event mashups, analytic visualizations, integration with the physical world via Google Maps/floor plans and a Rifidi application marketplace. For more about how this dashboard works, see the “details” section below. Edge Server Node Management – Let’s you monitor multiple Rifidi Edge server nodes across the enterprise to see connection states, properties, sensors and applications. Sensor Management – Provides an interface to monitor sensors’ state, manage sensors’ properties and dynamically update sensors’ execution. 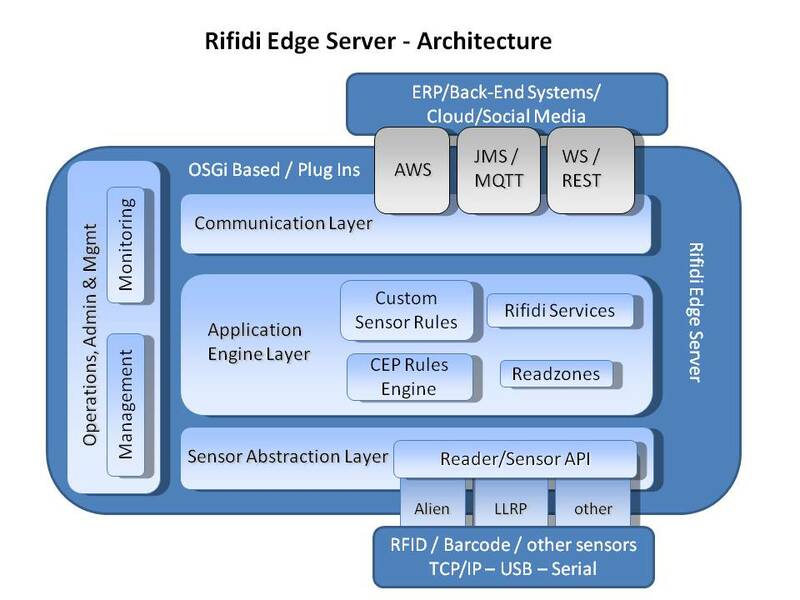 Rifidi Application Management – Allows you to monitor application states, manage sensor/reader read zones, and update both out-of-the-box business solutions and custom (via SDK) Rifidi sensor/IoT device properties, providing the foundation for a Rifidi Application marketplace. http://transcends.co/wp-content/uploads/2015/08/transcends-final.png 0 0 Brian Pause http://transcends.co/wp-content/uploads/2015/08/transcends-final.png Brian Pause2015-12-09 23:39:072015-12-09 23:39:07Announcing RIFIDI® 3.4 Release - Connecting the Internet of Things with People.